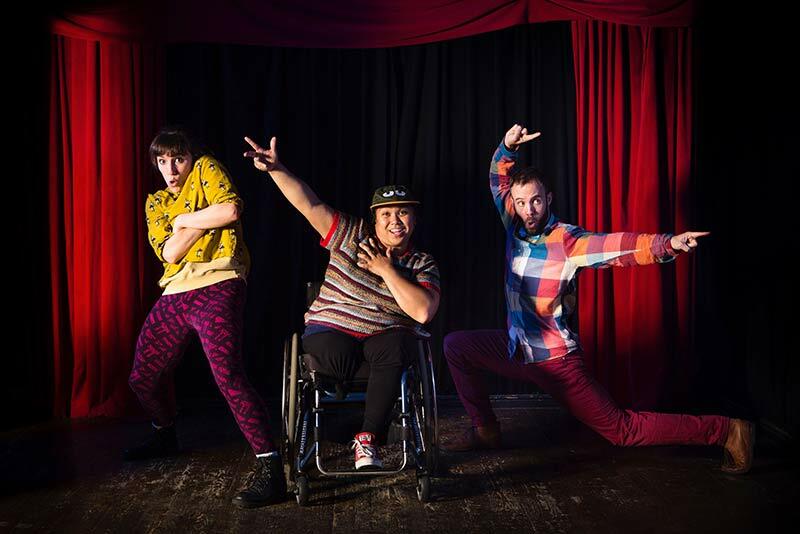 Sidekick dance is an Inclusive Dance company based in Leicester. We currently run weekly classes for our youth and adult dance companies as well as offering outreach sessions. We are very excited about running the third ‘Bloom Inclusive Dance Festival’ in the summer of 2019. 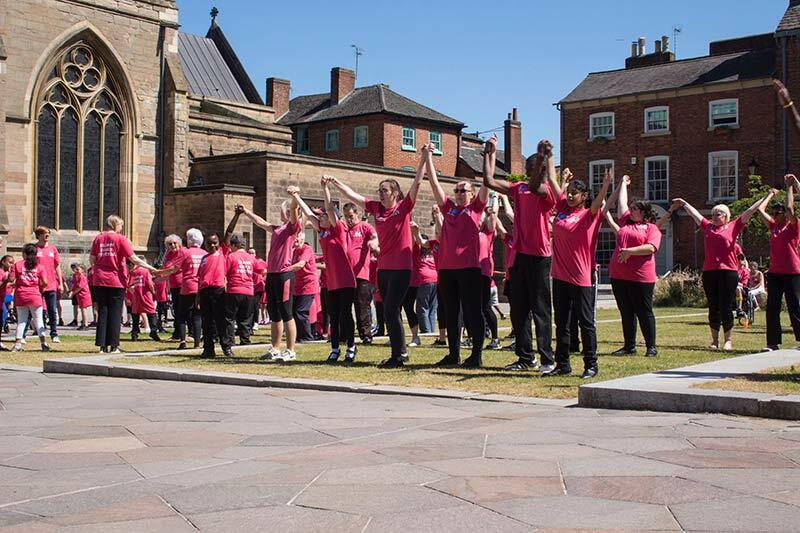 We would like to use the festival to raise the profile of dance and inclusive dance in Leicester and Leicestershire and to give people with additional needs the opportunity to experience dance, perform, work with nationally recognised groups and be part of the wonderful dance community. 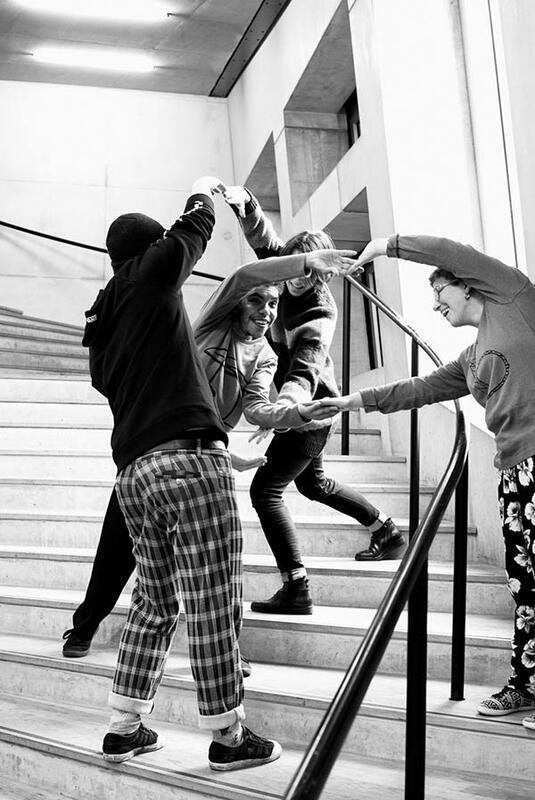 The festival is named after Sue Rosenbloom who was the inspiration behind the inclusive dance projects and now the annual performances at Curve. Hundreds of young people have had the opportunity to perform at Curve over the last 10 years or so – much of this is down to ‘Bloom’! 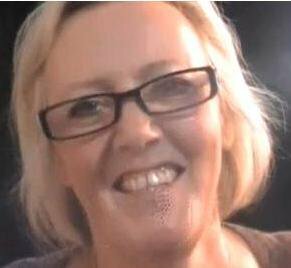 Day of Workshops at a special school in Leicester for children with additional needs. We are delighted that this will be run by the fabulous Casson and Friends Dance company this year. Workshops will be for children from a wide range of ages and abilities. We welcome Casson and Friends back for a second day at the festival – this time to (SCHOOL TBC). 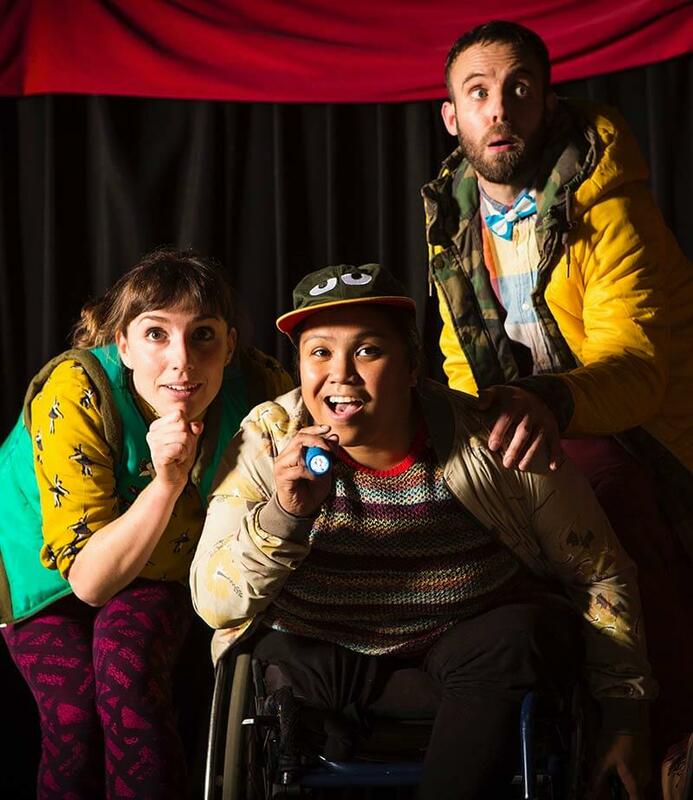 We are thrilled that Stopgap Dance Company will be returning to work with both SideKick Dance’s youth and adult groups on this day, what a great opportunity for our dancers! As a twilight session, we are offering a special technique class for local dance practitioners. 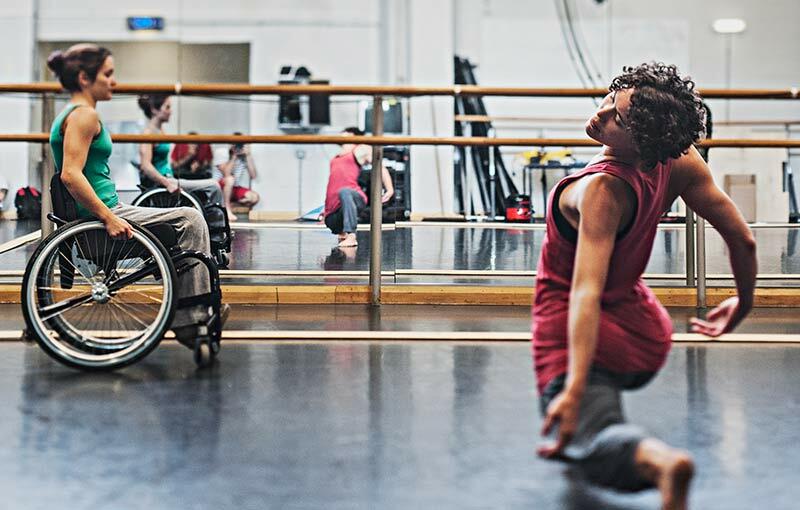 A fantastic opportunity to work with an internationally renowned inclusive dance group. We are delighted to welcome back Corali to the festival for the third year. They will be running a day of dance workshops for adults with additional needs. Dancers will work through the day and then share their work together at the end of the session. Hunting for the Unicorn focuses on the theme of autism and the everlasting search for what makes each of us special and unique. 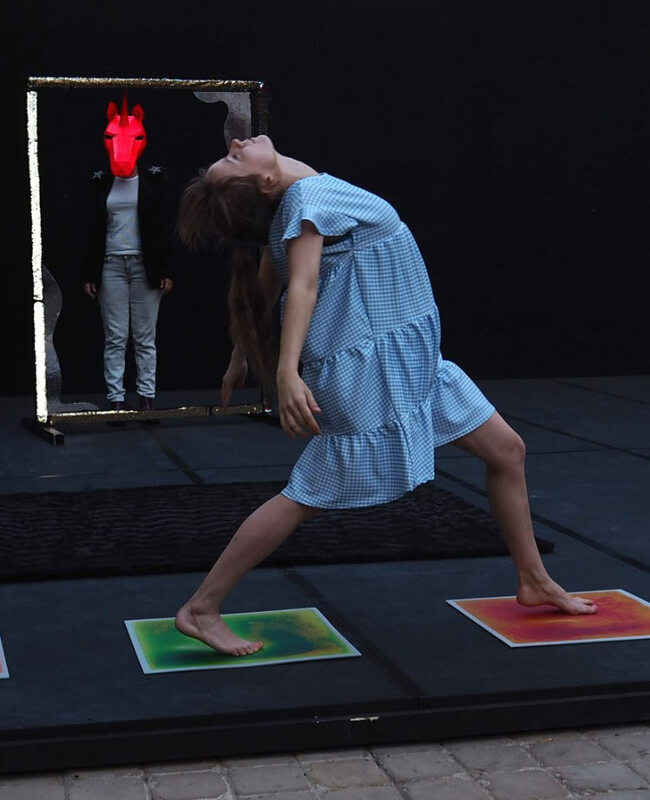 Becki Parker, a dance artist from the North East of England, explores her younger formative years as a person with autism. After Becki’s performance there is an open invitation to join us and be part of a very special community inclusive performance. All groups and individuals are welcome to join us in the beautiful setting of the Cathedral gardens. The accessible choreography will be available online to learn for the day and has been designed so that everyone can join in! We invite you to stay after the performance to enjoy the beautiful surroundings but please do clear up all rubbish if you are bringing lunch. We are aware that one of the barriers to taking part in events such as these is transport costs. To address this, part of the funding that we have secured is towards transport costs. We will be able to offer a contribution of £100 to special schools and groups to support attending these events. This should allow for transport to the gifted and talented workshops and to bring a group to the community event on the Friday. We are aiming for this to be a high profile event with as many people involved as possible. We will be aiming for lots of local press coverage for all partners involved. We are also seeking to use the festival to build partnerships with schools, local agencies, national dance and arts groups and volunteering organisations. Precise timings will be confirmed soon if they are not listed above. We are excited to share this information with you and very much hope that you will be part of the week’s events. This is a truly inclusive festival and we would like to offer all workshops with the request for donations. Please give what you feel you can afford and what the sessions are worth. We do not want anyone to miss out due to cost. We are now fundraising and planning for next years festival. If you would like to make a donation, or be involved somehow by housing a workshop day at your venue, or of course by taking part then please do get in touch with simon or charlotte.